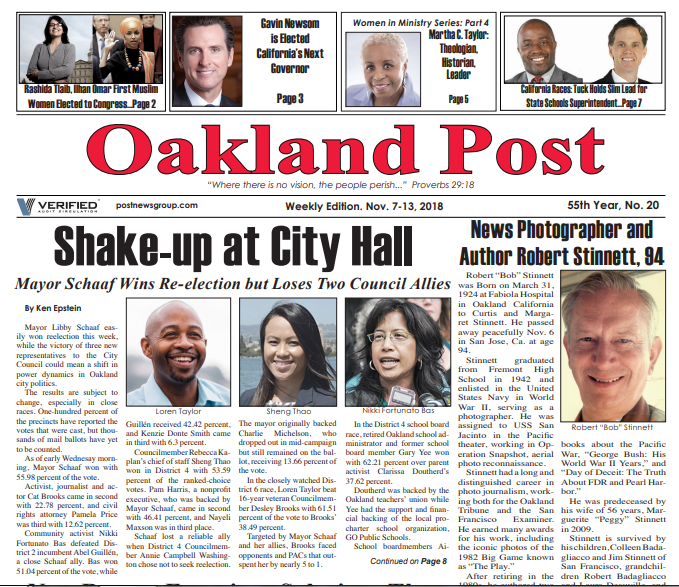 Five school community leaders, who have been actively involved in school issues for years, joined representatives of the Oakland Post this week to interview candidates who are running for the Oakland Board of Education. 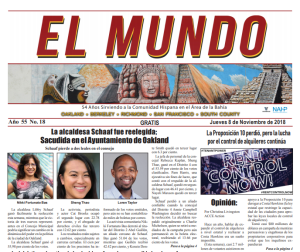 In interviews with the Post, the school community leaders spoke about the kind of leadership that is needed on the school board and some of the main challenges the Oakland Unified School District is facing. Monica Scott Green, a parent and program director of Bay Area Parent Leadership Action Network (PLAN), is an Oakland native. She was raised in Denver but has been living in Oakland for the past 30 years. Green said she originally became active because she was concerned about the quality of education that students are receiving and the need for more engagement of families in the schools. 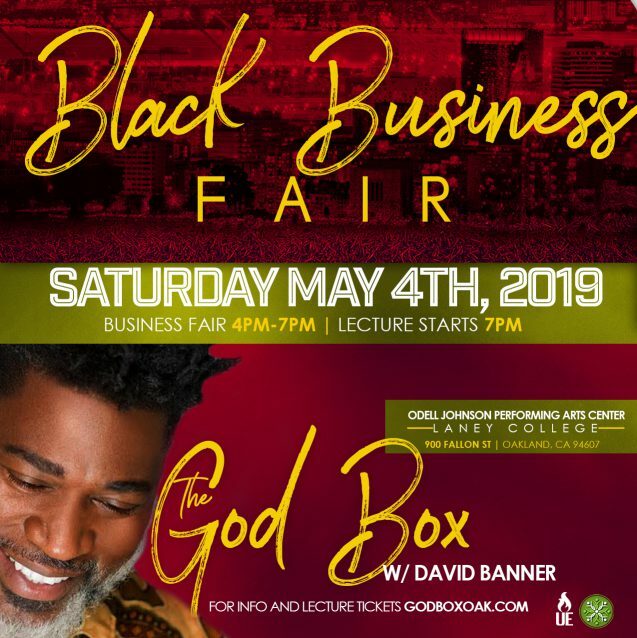 Because Oakland depends on funding from the state and federal governments and is largely controlled by the state bureaucracy, Oakland schools need leaders who will “work with coalitions (locally) and throughout the state so communities can have local control,” said Green. “We need to be able to grow our own local teaching force so that we can have teachers who really reflect the cultures and the languages of our children,” she said. Because of the impact of charter schools and state regulations, Oakland currently has “all these mini-districts that are unaccountable to the parents and families in the schools, including the parents in the charter schools,” she said. “We understand that Oakland schools have to do a better job, (but) charter schools are killing Oakland schools right now,” she said. “Fiscal solvency is the biggest issue because it impacts everything, coming up with solutions that will keep us out of receivership (state takeover),” said Swayne. “They need to recognize they are collaborative change agents and see that parents and communities are partners,” said Mayfield. Of course, school board members need to work for quality education, but they have to understand the complexity of what that means, she said. Oakland native Mike Hutchinson is a member of Oakland Public Education Network (OPEN), affiliated with the Journey 4 Justice National Alliance. 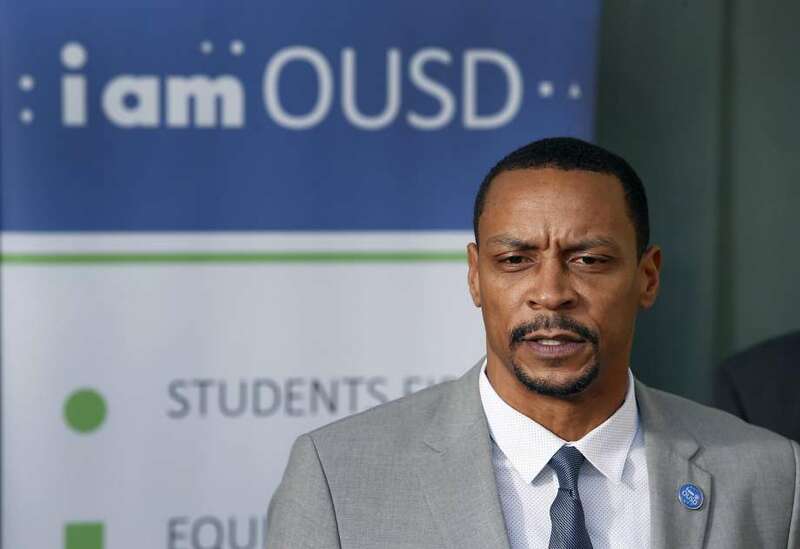 “We want to see school board members who are rooted in the community, who are willing to harness the energy we have in Oakland and build on it, rather than to have an adversarial relationship with the community,” he said. “Our community has a right to control the public education system, and when we do that, we have good outcomes,” he said. “We need board members who have a vision to really reinvigorate public education in Oakland. That doesn’t include privatization,” he said. “We need school board members with courage. 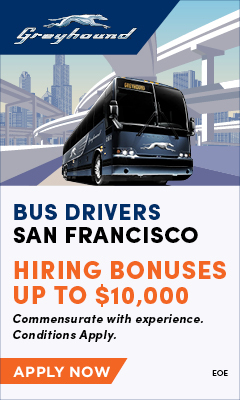 I’m looking for candidates who are willing to lead and advocate on behalf of the people of Oakland. We need leaders who are going to acknowledge all the ways the school district has been messed over by the state and the federal government, including the state takeover, when we were forced to take a $100 million loan , but had no control over how the money was spent. Much of it was wasted by state-selected administrators, and now we’re expected to pay the bill. “It is the state that makes it impossible to have a diverse teaching force, creating a lot of petty requirements that don’t have anything to do with whether people are good teachers or not.